Knee pain is the most common reason for primary care doctor visits. In addition, 30% of orthopedic complaints are related to knee pain. Overall, half of all athletes have some type of knee pain during their lives. The knee is considered an “at risk” joint. These means that the structure of the knee places mechanical forces on it that may potentiate wear and tear. The knee’s major motion is like a swinging hinge. All attachment and cartilage tissues are stressed during knee motion. When standing, the knee rotates and locks out slightly, so it can handle the weight load. The most common cause (by far) of chronic knee pain is osteoarthritis (OA). This condition is caused by loss of cartilage from the femur and tibia surface. Some people have micro-trauma to the knee, which leads to wear and tear damage and OA. As the cartilage becomes less abundant, local inflammation and exposed bone leads to chronic knee pain. Rheumatoid arthritis (RA) is an inflammatory disease that causes deformity of the joints along with severe pain and swelling. The knee joint can be affected by RA, with decreased range of motion, stiffness, and chronic pain. There are four main knee ligaments, and injury to any of these structures can result in chronic knee pain. Lateral and medial ligament tearing occurs from high-energy force to the opposite side of the knee. The medial collateral ligament (MCL) tears by lateral force, and the lateral collateral ligament (LCL) tears from medial force. The anterior cruciate ligament stabilizes the tibia. A powerful force from the front of the knee can tear the ACL. 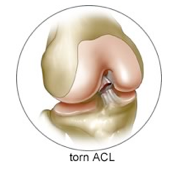 Incidentally, the posterior cruciate ligament (PCL) can be torn from force to the knee. 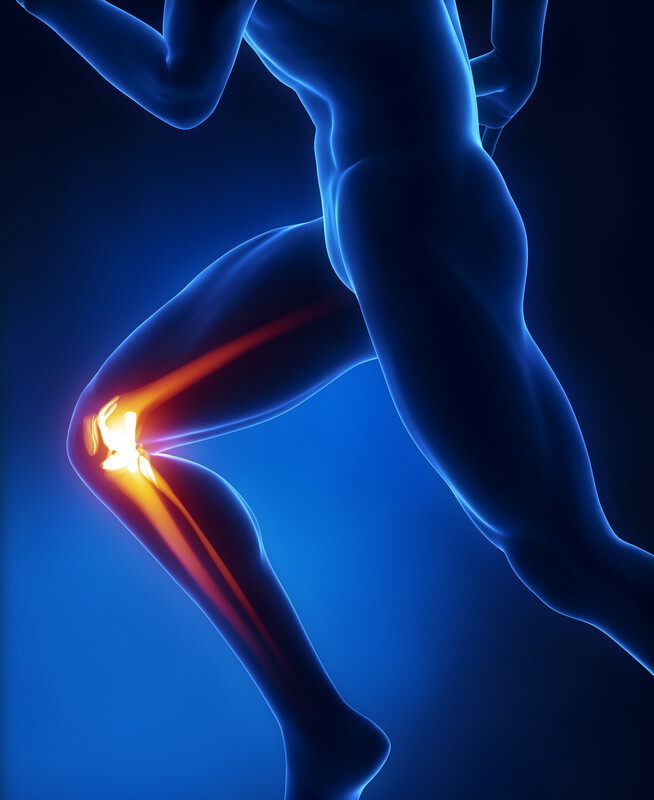 The knee has two interior structures called menisci (meniscus – singular). These cartilage structures allow the knee to decrease side to side motion and back and forward movement. The menisci also stabilize and cushion the knee. 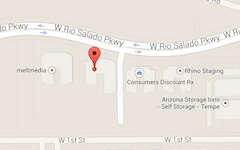 But these two structures are at risk for injury. As these structures age, the fibrocartilage becomes less flexible and more at risk for tearing. The kneecap (patella) can be injured from direct trauma or forced straightening of the leg, during serving in tennis or volley ball. Patellar dislocation is more common for obese, knock-kneed, or those with high-riding kneecaps. The patella will be out of place, and you may have trouble bending and straightening the knee if this occurs. Following some knee injuries, the bursae (small sacs of fluid that cushion the outer portion of the joint) become inflamed. This inflammation affects the knee joint tendons and ligaments gliding over the joint. Tendinitis is inflammation and irritation of one or more tendons, the fibrous, thick tissues that attach muscles to bones. Skiers, runners, cyclists, and others who participate in jumping sports are at risk for patellar tendinitis. The patellar tendon connects the quadriceps muscle to the shin bone (tibia). This condition occurs when the tough band of tissue that extends from the outer side of the hip to the outside of the knee (iliotibial band) becomes tight and rubs against the femur. This condition is more common in distance runners and those who participate in sports that require a lot of running.